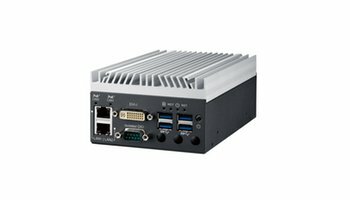 In this category you will find a fanless PC of really small dimensions with a very high level of integration; infact the available features is very high. The cpu available start from entry level solution, Atom Bay trail, to Broadwell and Skylake generation of ultra low power Intel i-core. All PCs in this category are available in extended temperature range.